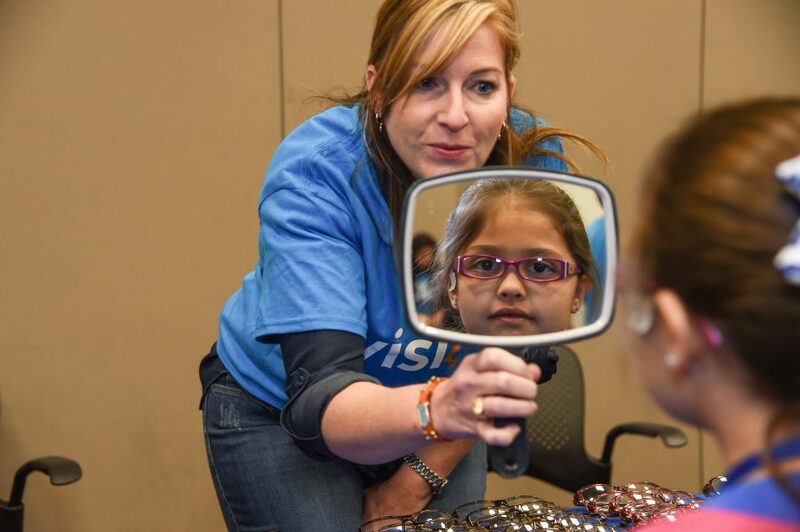 Vision impairment affects millions in the US, especially children who consequently struggle at school. 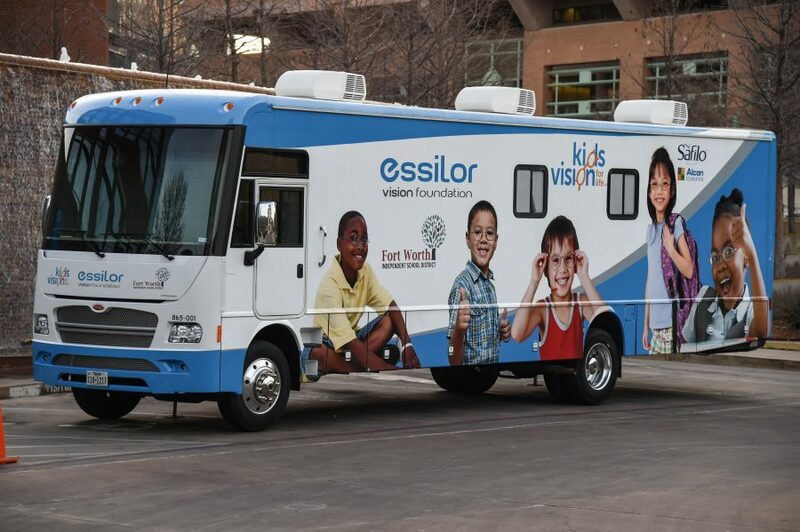 In early February, Essilor Vision Foundation, brought its mobile clinic for a marathon day of vision screening for nearly 900 children in Fort Worth, Texas. 80% of learning in a child’s first 12 years comes through his or her eyes. On average, 25m of all school children in the US have a vision problem significant enough to affect educational achievement. 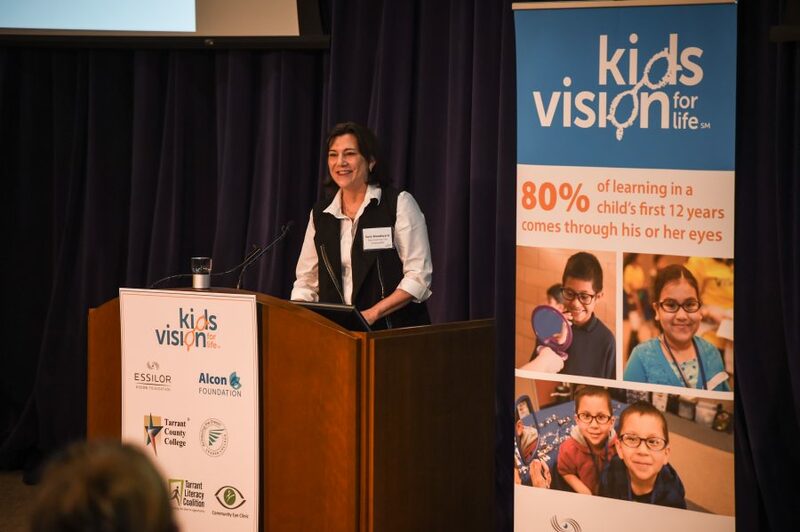 Kids Vision for Life aims to tackle this by providing vision care to students in need, removing barriers by bringing services directly to schools. 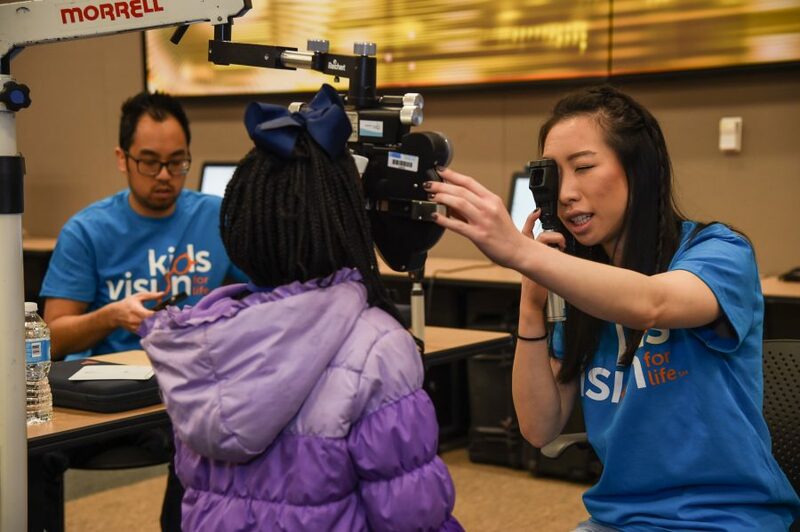 The program has a number of mobile vision clinics that are equipped with examination equipment and everything needed to mount, edge and finish lenses. 150 volunteers were ready from 9am in Tarrant County College in a large area with multiple eye screening stations. More than 875 children aged from 5-12 years were screened, and three quarters went on to have a full eye examination. 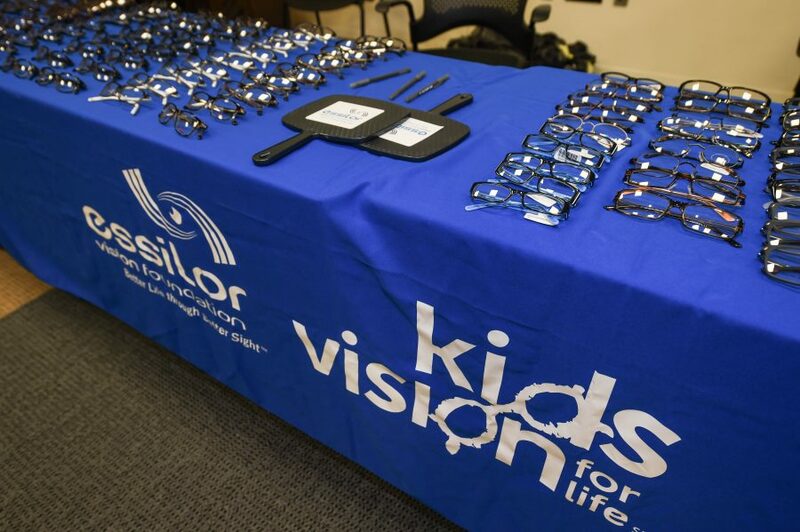 In total Essilor Vision Foundation was able to provide 600 pairs of glasses customized to each child’s individual needs. Kids Vision for Life Tarrant County began collaborating with local partners in Texas in 2008. 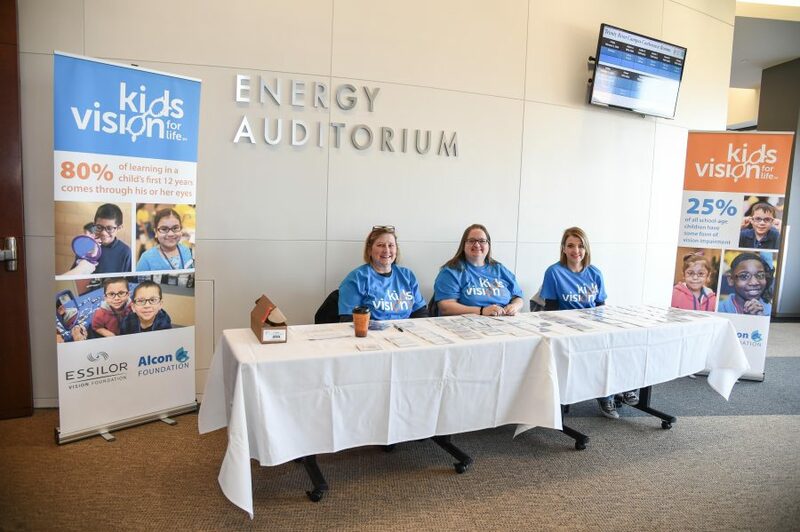 Since then it has provided screenings for 95 schools and dispensed 20,193 new prescription glasses to area students at no cost to their families. Strong relationships with school administration, nurses, vision professionals and employee volunteers contribute the success of the program. To find out more about the vision fest click here!